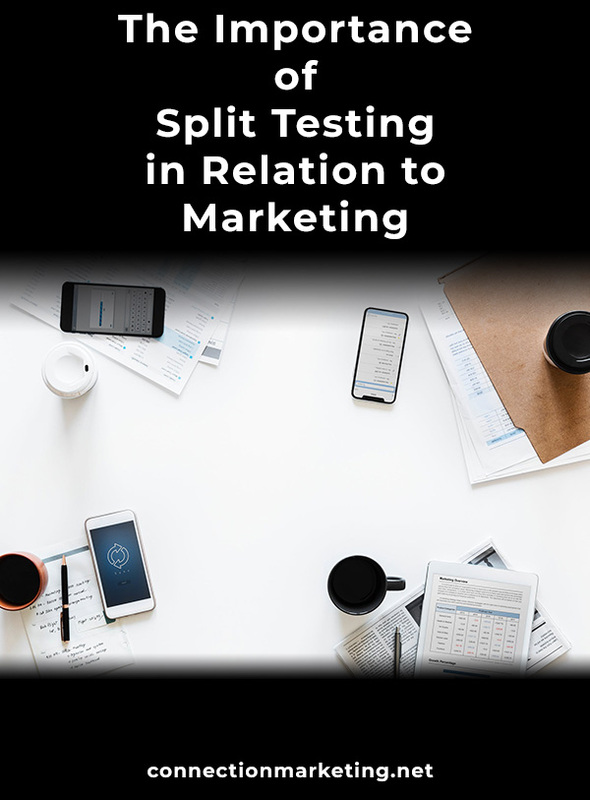 If you’ve spent any time running Google search marketing campaigns in the area of law, you know that it is very expensive and extremely competitive. With some keywords reaching a $95 CPC, it may seem out of your budget to continue advertising on this platform. Using smarter keywords, proper targeting, and accurate reporting can ensure that your cost per acquisition is below the value of your cases, and generating additional income for the practice. 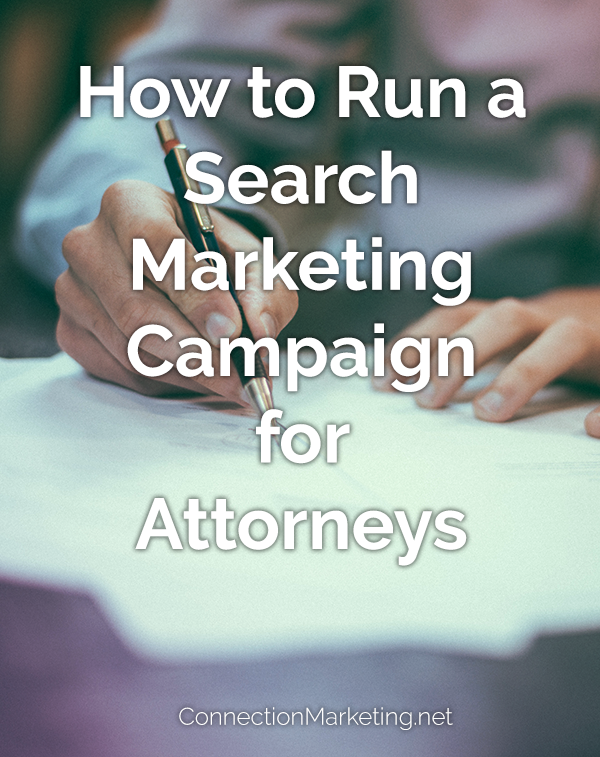 It can be tough to run a successful campaign for lawyers, but you would be missing many opportunities if you decided not to have any search advertisements. If you do want to go ahead with your search advertisement campaign, there are a few tips to keep in mind. There aren’t any silver bullets, but with these guidelines you can make sure your campaign is running as efficiently and effectively as possible. PPC campaigns for attorneys are expensive, but they aren’t a waste of money as long as you are reaching the correct audience. When setting up a PPC campaign, be sure that your targeting is properly set up. Many people use geo-targeting, but inexperienced advertisers may have a radius that is much too wide for their business. 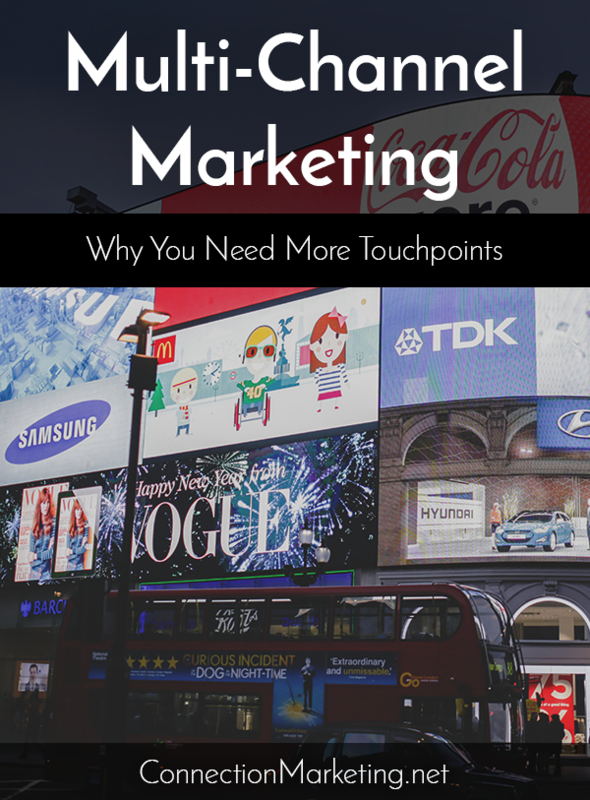 If you are showing ads to people outside of your business area, you are wasting your ad budget. Research where your business is actually coming from, narrow your focus, and hit these areas. 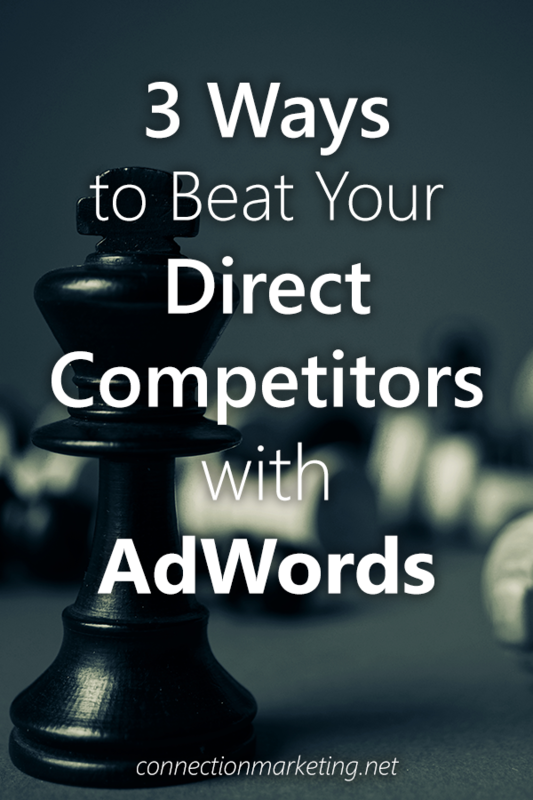 One way to eliminate some of the competition is to cut your use of simple, common search terms. Long-tail keywords are less common, but that can be an advantage, as the costs will most likely be lower for these terms and you will appear higher on the search results page (SRP). Instead of targeting “workers comp attorney”, try “I hurt my knee at work”. Many people type questions into google or search in conversational sentences. Using these as keywords can help reduce costs and competition. If you are paying the competitive prices, you’ll want to maximize your real estate on the SRP. This can be done by using ad extensions. Not only do these take up more room on the page, they also give your audience calls to action, more information, and more opportunities to click onto your page. These can include sitelink extensions, call extensions, as well as general callouts. This is where conversion rate comes in. 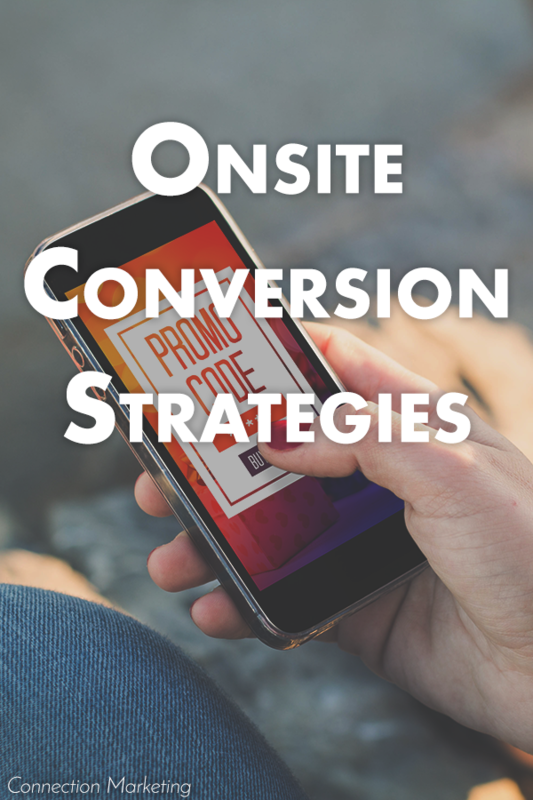 If you have a good click through rate (CTR), but low conversions, then the problem may be with your website. Make sure that your landing page is relevant to the ads that lead there. Your website should have engaging content from the start. This may be a strong writing or a video. One of the most important elements to include on your website is the call to action. This is the thing that generates leads. Without a clear call to action, your website is going to have a tough time helping your business. 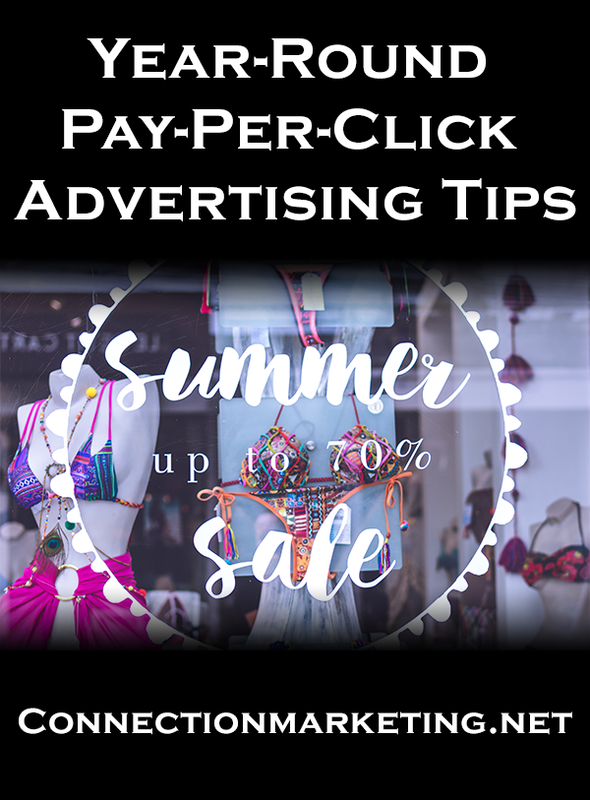 While not necessary, display advertisements can be a cheap supplement to your search campaign. These can be used as general branding or remarketing. A branding campaign can be used on websites related to law, or pages that have mentions of your area of practice. This helps with name recognition, but will probably not directly result in many conversions. 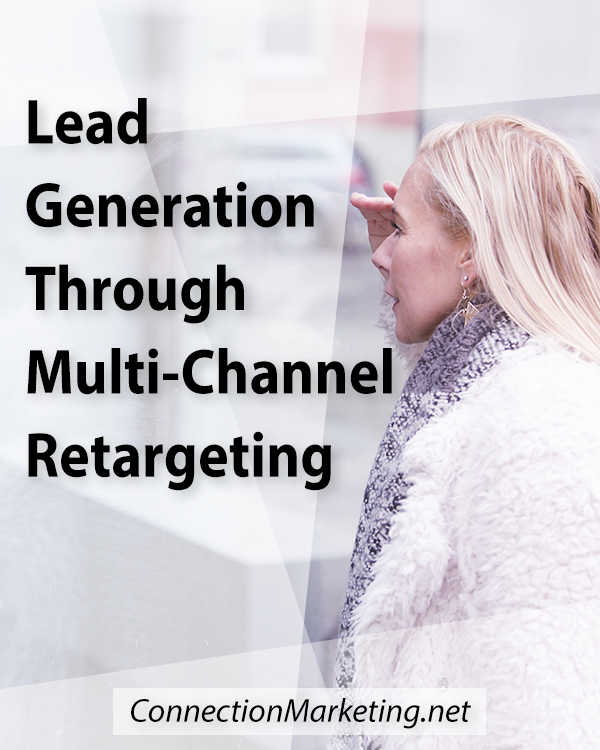 A remarketing campaign can also help to keep your name on the top of your audience’s mind. This is a cheap campaign addition, but will only be targeting your past website visitors. 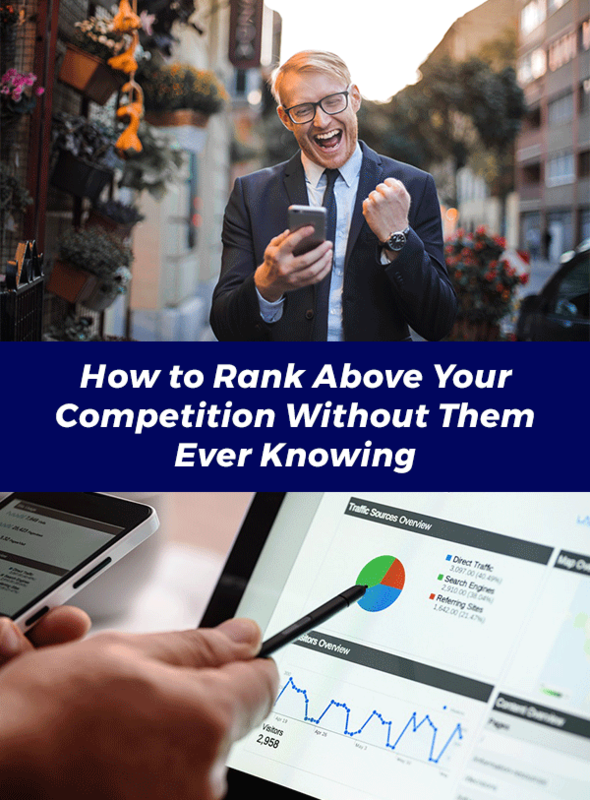 They will be more interested in your services than a general branding campaign, but may still lead to fewer conversions than your search campaign. 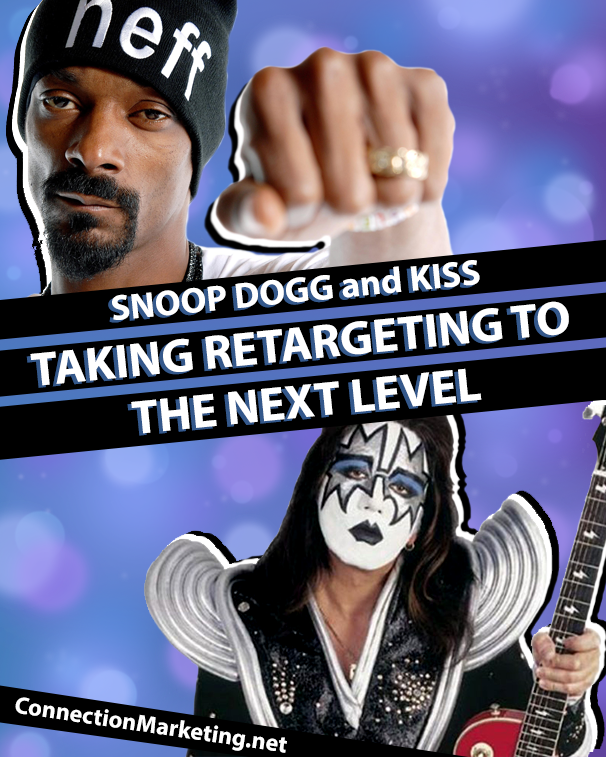 You can get more information about remarketing by reading this past blog post. 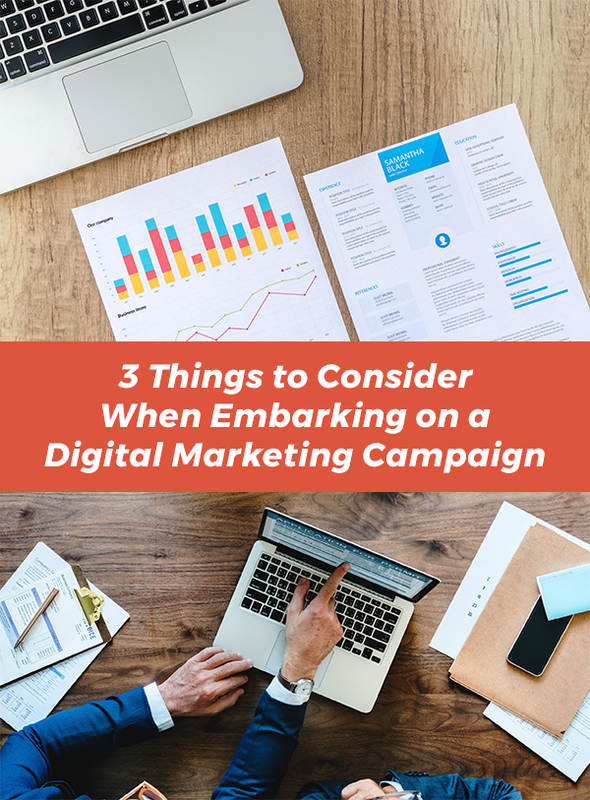 While still difficult, if you keep these tips in mind you can run a successful search marketing campaign for an attorney or law office. For a free campaign consultation, contact Connection Marketing at (818) 610-1092 or info@connectionmarketing.net.